Don’t just follow the trends, help set them! With Sipaboards in your rental product line, increasing your customer base is a guarantee. 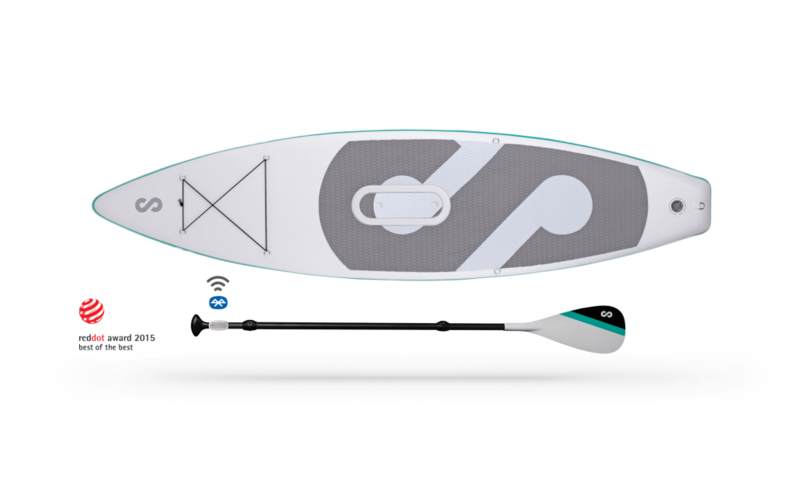 Now the world of SUP is open to your regular customers’ children, grandparents, and anyone else who might have trouble handling a regular SUP! Sipaboards gives users – especially young, old, and otherwise not as strong as healthy adults – the confidence to dare more. Having a backup “just in case” puts the SUPers at ease.